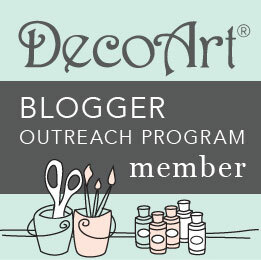 Hello Crafty Friends... We are doing something special today! 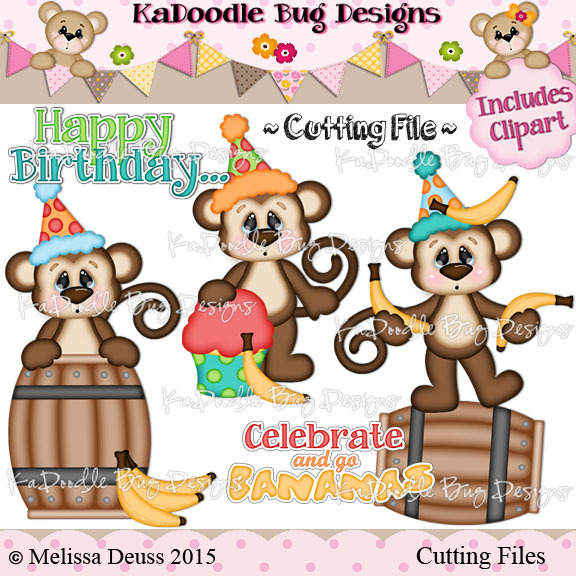 We are celebrating KaDoodle Bug Designs' 4th birthday!! Help us celebrate by taking part in an awesome Facebook fan page hop!! Start off at the KaDoodle Bug fan page and go down the line-up by visiting the next designated link. For info and instruction visit the KaDoodle page here! 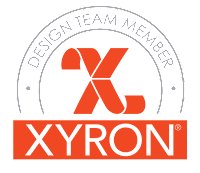 All tools and supplies (besides KBD files) listed in this post are not that of our sponsors for this hop and is in no way affiliated with these companies. 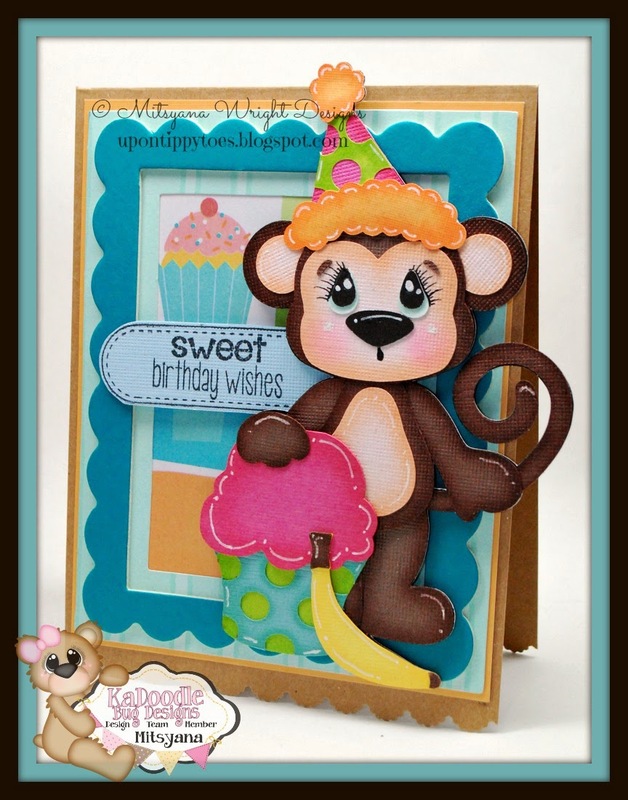 This sweet little guy is from KDB's Celebrate and Go Bananas file. 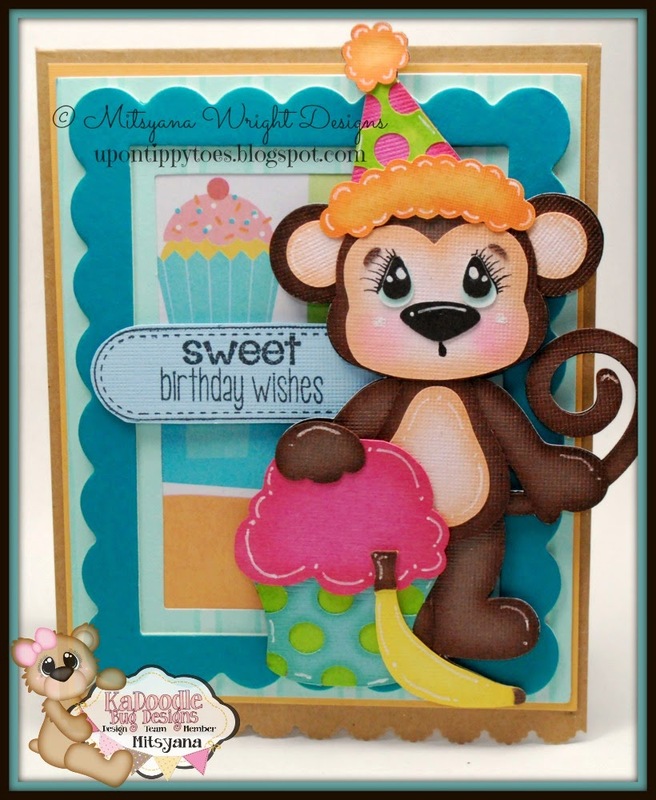 This is one of the newest Birthday sets Melissa Deuss has created and also is one of my favorites! Hey, it's has cupcakes in it, what can I say?! I LOVE CUPCAKES!!! LOVE these stamps! They are from Pink and Main. 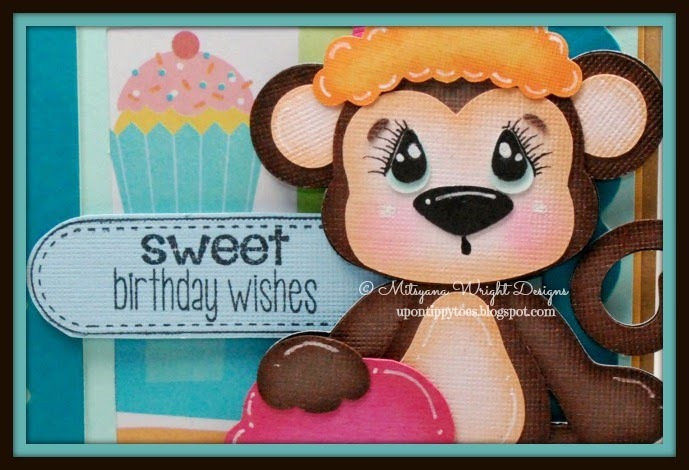 I used the Stitched Greetings and Soda Pop sets. Love the fact that I can mix and match my sentiment stamps with any of the stitched labels... as long as the sentiment fits in the open area it's fair game for play. But I love how it turned out!! Hope you enjoyed my project! Make sure you check out the rest of the hop line-up for more awesome projects! !